Game Anglia Indie Showcase winners receive A MAZE Berlin Tickets! Must-Dash Amigos and Endless Journey will be able to participate in the Festival held in Germany, between 10-13 April 2019. 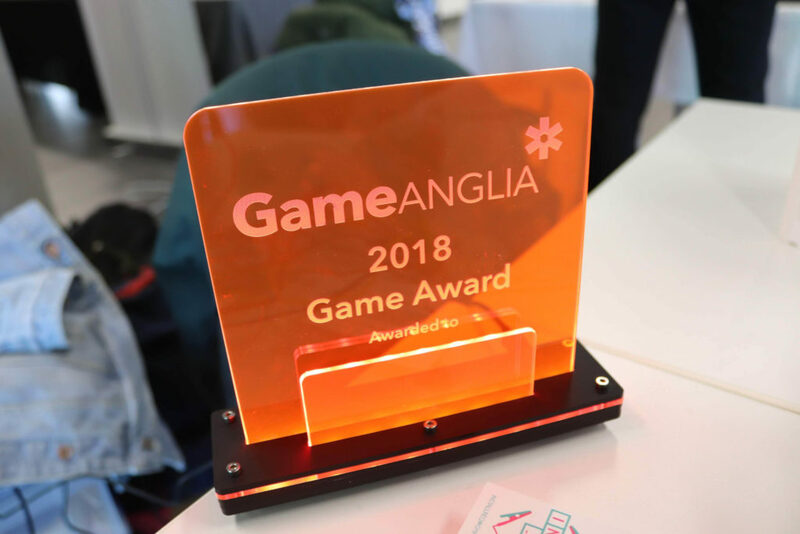 The organisers of the A MAZE Festival have generously sponsored Game Anglia with tickets for the winners. The teams who took home the Indie Showcase Public Choice and Student Awards will be able to go. In addition to this, the other student showcasers have also received tickets. A MAZE. / Berlin is an international festival focusing on the art and culture of games and playful media. A MAZE. / Berlin invites professionals and the general public to experience inspiring talks and workshops, four nights of music, and a life changing and mind blowing interactive exhibition of the medium of the 21st century.